In the late Sixties a young clinical psychologist named James Laird performed a ground-breaking experiment asking a group of volunteers to smile or frown, then report how they felt. His theory, proved correct, was shocking in its simplicity: those who were grinning should feel significantly happier than those who feigned sadness. That one tiny movement which can change your outlook is the basis for Professor Richard Wiseman’s new book, Rip It Up. Struggling to get over a relationship? 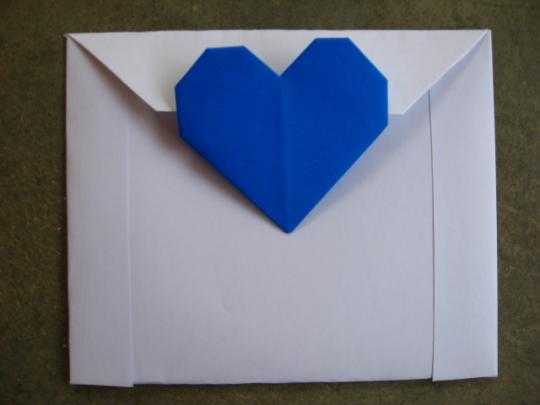 Write your feelings on paper, put it in an envelope and seal it. Researcher Xiuping Li from the National University of Singapore Business School asked 80 people to write down a recent decision they regretted. Xiuping Li then asked some of the participants to hand their descriptions to a researcher and others to seal them in an envelope. Those who did the latter felt better about their past decision compared with those who handed them over, because they felt as if they had reached closure. Next time you want help to get over the end of a relationship, write down what happened, put it in an envelope, and kiss the past goodbye.